With patient and client comfort in mind, Vetwest Ballajura has been completely renovated, hosting quality modern facilities to deliver the best in veterinary care for your pets. What's new? You'll be pleased to see our reception and waiting area have had a facelift, all the consultation rooms have been fully refitted and our treatment area, surgery rooms and laboratory facilities are all brand new. A fresh new look with the same friendly team! Feel confident that your pet is receiving top quality care in our top quality facilities from our skilled veterinary professionals. To make an appointment call us on 9404 1150 or book online. 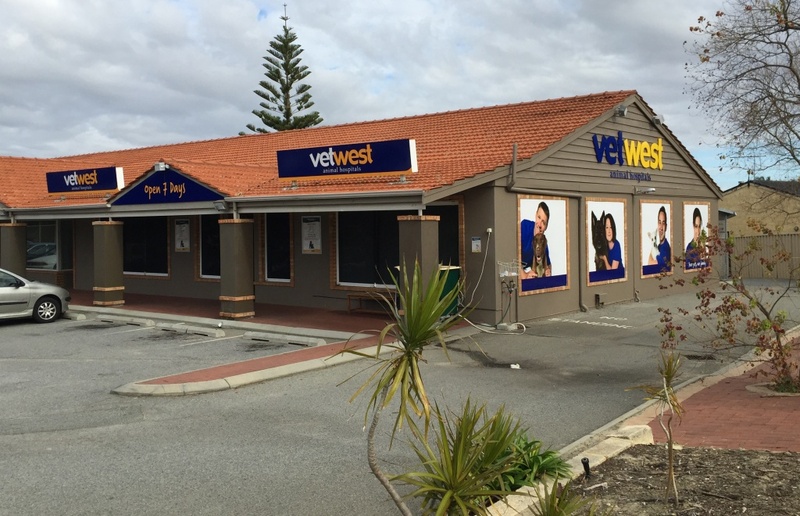 Vetwest Animal Hospital Ballajura is located at 110 Illawarra Crescent, at the corner of Illawarra Drive and Marangaroo Drive, visible from the roundabout. There is parking available directly out the front of the clinic. We proudly offer vet care to the areas of Ballajura, Alexander Heights, Koondoola, Mirrabooka, Malaga and other surrounding suburbs. Vetwest Animal Hospitals has been caring for the pets of Perth for 25 years, with clinics all around the Perth metro area. Our passionate team of veterinarians and vet nurses strive to provide you with the highest standards in veterinary care. Former patients of Ballajura Veterinary Hospital will find that their health records have been transferred to Vetwest Ballujura. For your convenience, your pet’s records are available at all Vetwest clinics, so you will receive continuity of care at all of our locations.